Featuring some of New York City's finest musicians, the R&B tribute band Soul Infinity fuses together blues, funk and soul to bring back the sweet sounds of the 1960s and '70s. The group is headed to the legendary Cafe Wha? 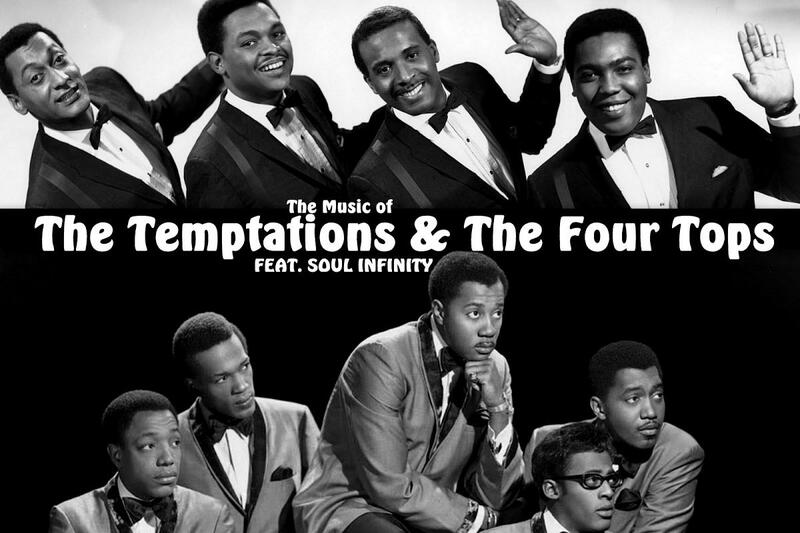 for The Best of Motown, in which they'll showcase their skills on the artists of the legendary Detroit label. From Marvin Gaye to Al Green, Otis Redding to Bobby Womack, you'll hear all the hits that you know and love during this concert that will get you on your feet.